In the sequel to the page-turning GHOST HOUSE, Alexander Reade turns up at Sycamore High not remembering how he got there. But worse, he doesn't remember Chloe Kennedy and believes he has come back to search for his lost love Isobel. The edge-of-your seat powerful conclusion to GHOST HOUSE. In the sequel to the page-turning GHOST HOUSE, Alexander Reade turns up at Sycamore High not remembering how he got there. But worse, he doesn’t remember Chloe Kennedy and believes he has come back to search for his lost love Isobel. Chloe soon realizes that Alex needs her help surviving in the modern world. With his looks and the way he speaks, it’s as though he’s from another century. Which he is. 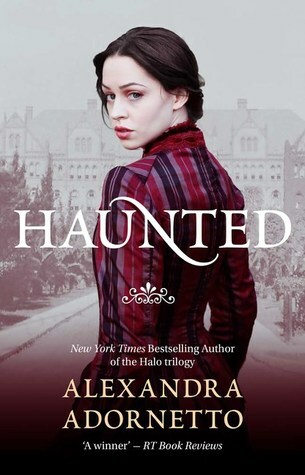 In fact Alex has been dead for 157 years, but that doesn’t change how Chloe feels about him. And she will do so – no matter the cost. 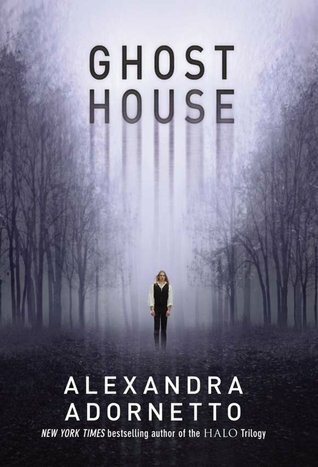 Other Books in "The Ghost House Saga"